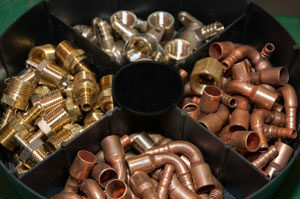 Design and build residential and industrial plumbing systems. Install kitchen and bathroom fixtures using state of the art hand tools, power tools, and equipment. Repair and replace older plumbing fixtures and faucets with modern tools and equipment used by master plumbers. 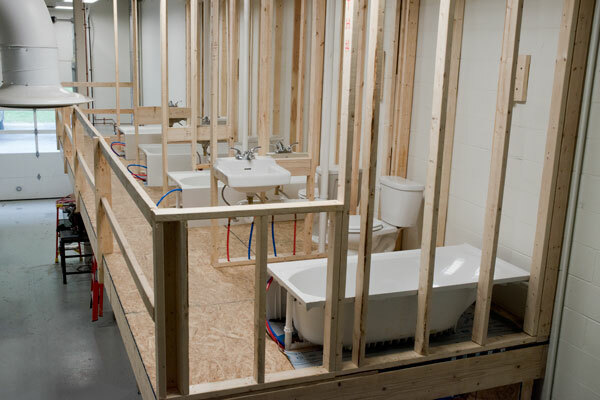 Obtain OSHA 10-Hour Safety Certification required by most plumbing contractors. 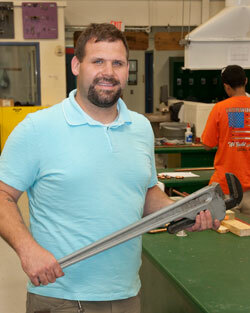 I started my career in the Plumbing and Heating program at Berks Career & Technology Center, Oley Campus. 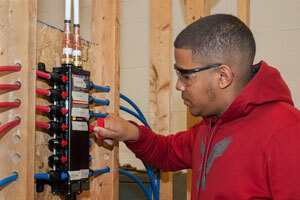 I spent three years learning all that I could to help in my job placement and to prepare me for the plumbing industry. After graduating, I started my plumbing career. My vo-tech education helped me to receive my first job within two weeks of graduation. I continued to work various jobs in the plumbing field before enrolling in the apprentice program. After four years of classes, I received my Journeyman license. After working under a master plumber for two years, I took the test and then received my Master plumber license. Since then I have run my own truck, crew, and jobs. 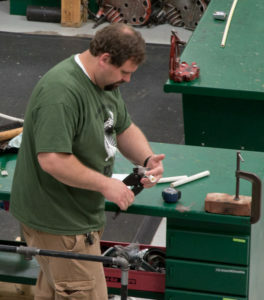 After working for many years in the field and still learning everything I could to be the best at my job, I decided to become a teacher at the Reading Muhlenberg Career and Technology Center because I love teaching this much-needed and never-ending trade. 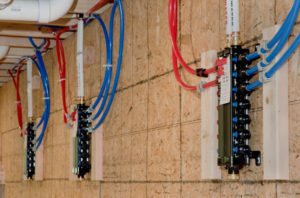 I worked in the plumbing and heating field involving new home construction, remodeling, demolition, residential, commercial, and service plumbing for approximately 20 years.